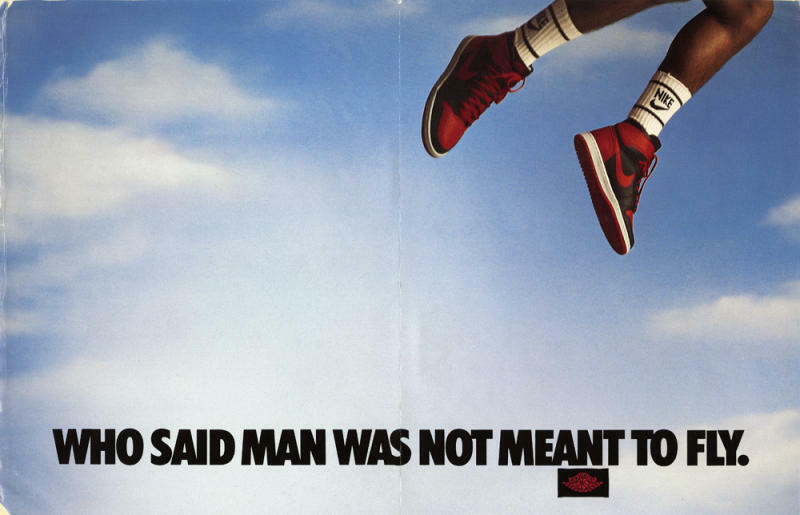 Jordan unveils the "Banned" Jordan 1 Retro. 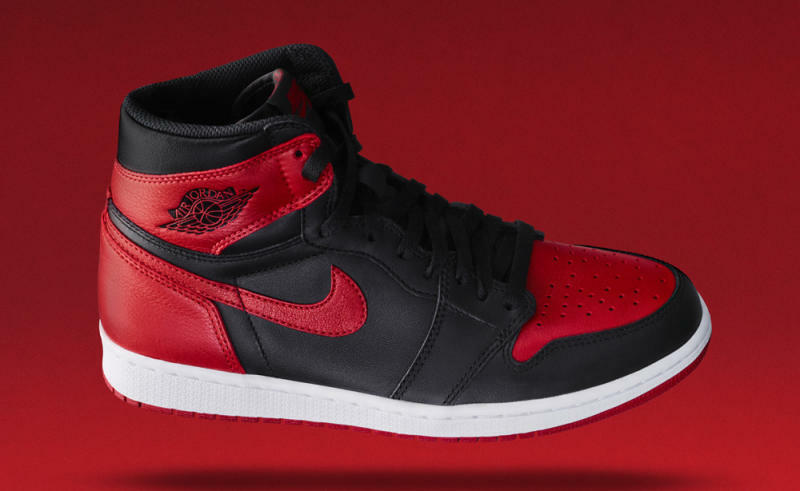 Jordan Brand has officially unveiled the 2016 "Banned" Air Jordan 1, which is set to release on Sep. 3. The shoe, teased by Russell Westbrook on Tuesday, is tied to the release of the similar "Banned" Air Jordan 31. 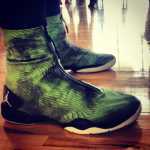 While Jordan Brand did release images of the sneakers this evening, it hasn't explicitly said that they're returning. But, their presence in the press release introducing the Jordan 31, combined with leaked release info that's long been available, makes their return in 2016 certain. What's more, the shoe is now listed on the Nike SNKRS page as "coming soon." The shoe will feature "Nike Air" branding on the tongue, a detail in line with the original Air Jordan 1. 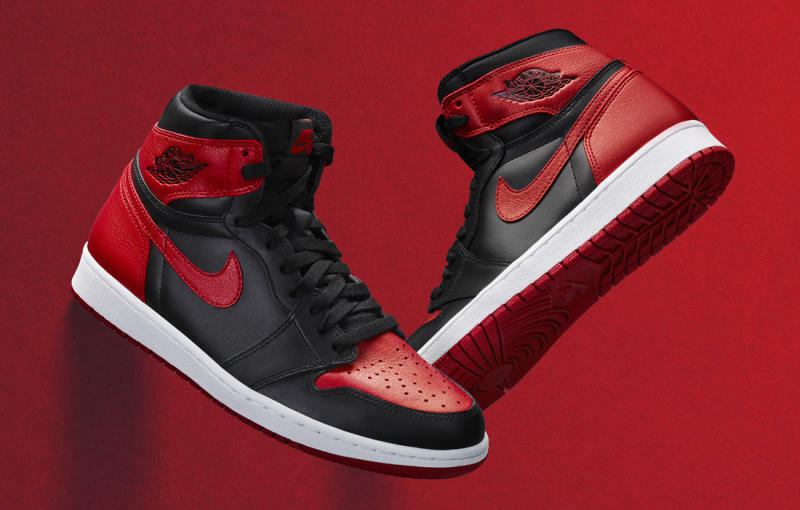 The sneaker lacks the x-marks that decorated the "Banned" Jordan 1 release of 2011, and is closer to the black/red pair from 2013. 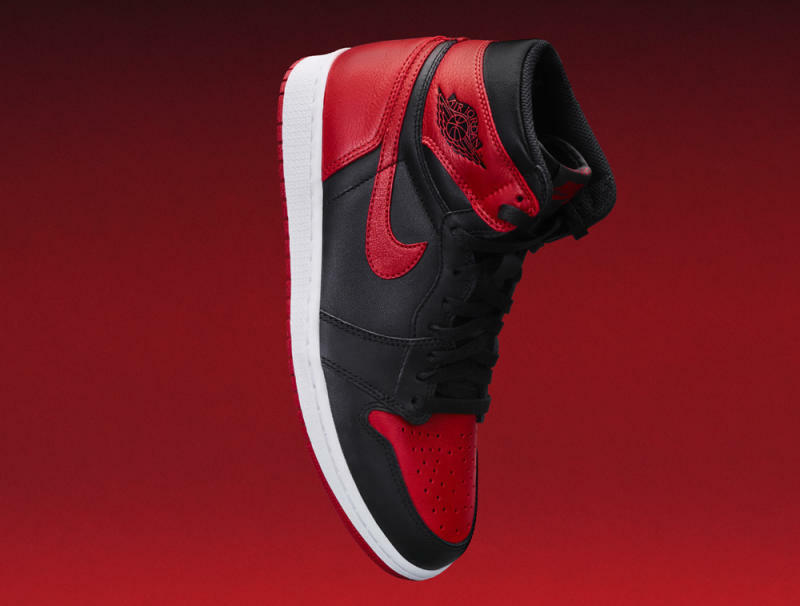 Readers can follow the "Banned" Jordan 1 here for updates on its arrival.